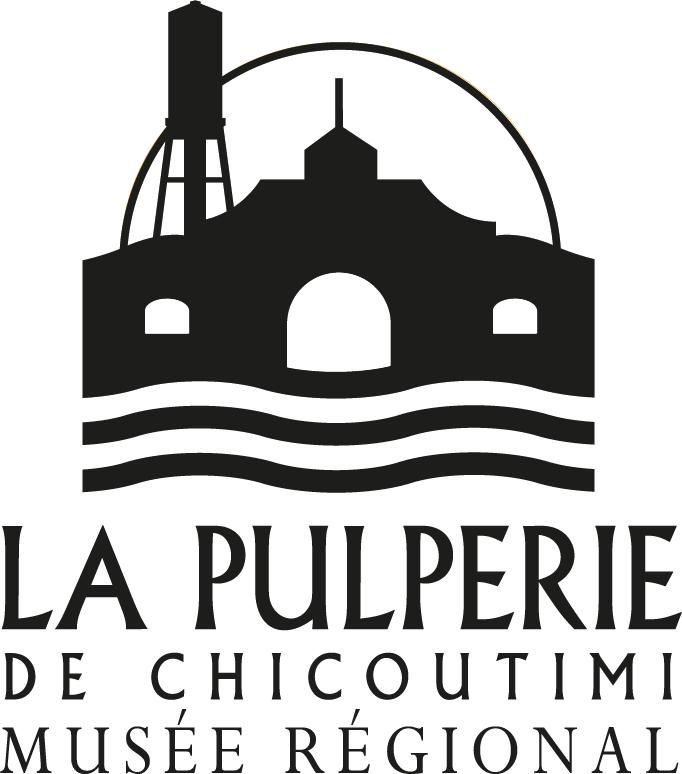 For the last weekend of the festival, exhibitions at The Pulperie, the Library of Chicoutimi, the Corniche, the pavilion of arts and media technologies are ending November 29. 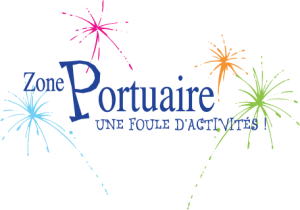 Those that were presented to the Zone portuaire, the Centre des arts and the pavillon des croisières (La Baie) are completed. Thank you for your understanding and we apologize for any inconvenience caused. We take note of your comments so that this situation does not happen again next year. Your comments are important to us and this is thanks to you that the festival will grow. 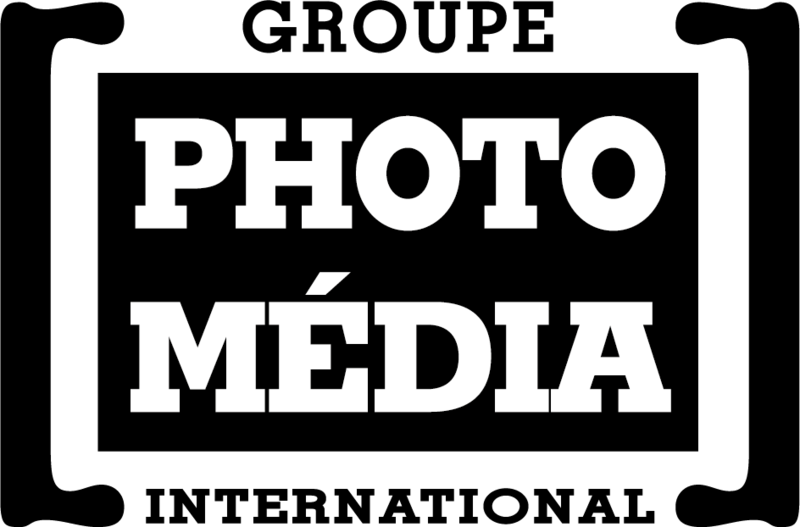 Tous droits réservés GPMI 2017 — Les photos sont la propriété de leur auteur respectif.